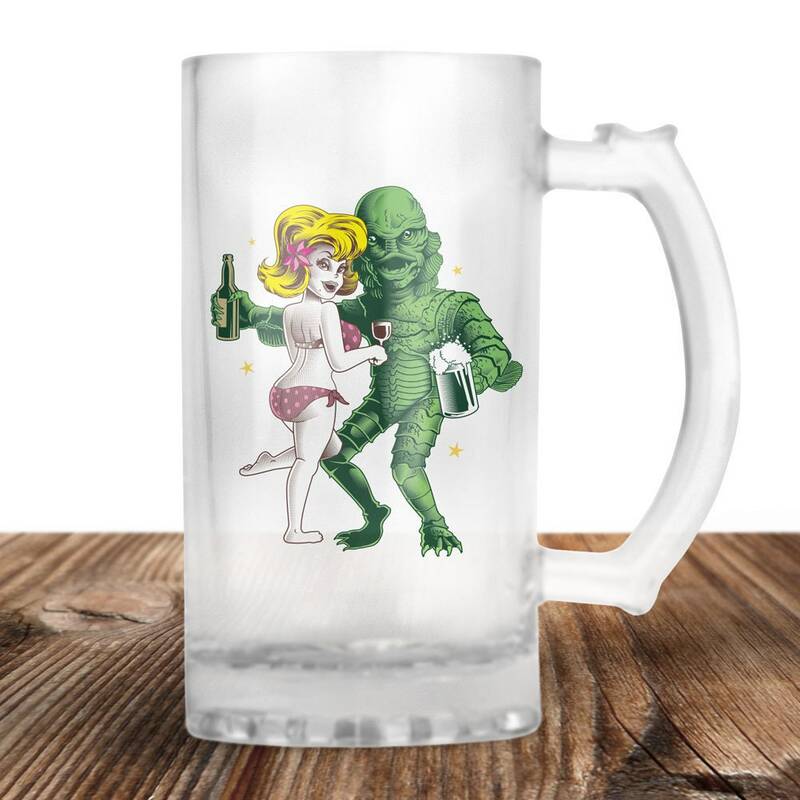 The Creature from the Black Lagoon Beer Stein! Check out this Super cool Beer Mug with a vintage twist! 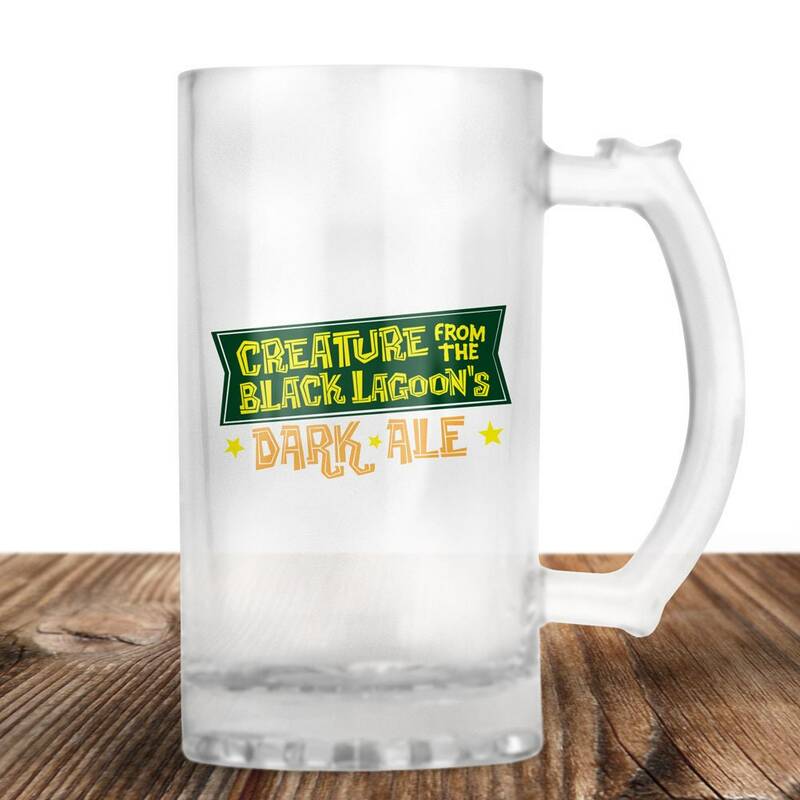 The Creature from the Black Lagoon's Dark Ale. This is the most perfect gift for the film buff in your life!